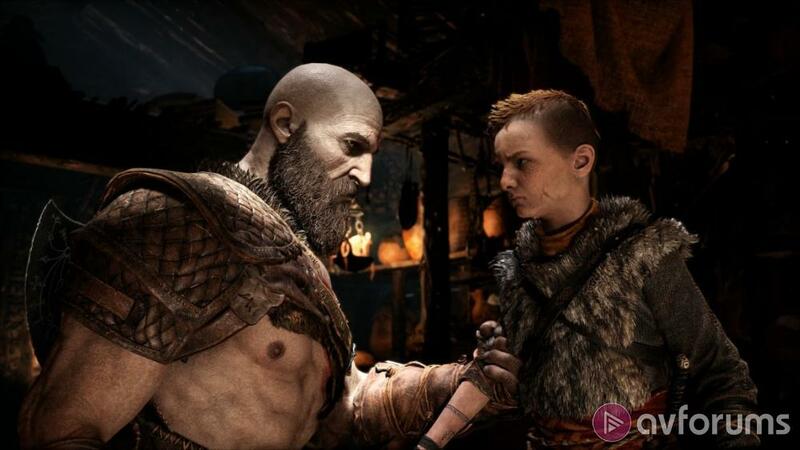 Leading the pack with 10 nominations, the mythological father and son action-adventure game, God of War, came away with the Best Game award at last night’s BAFTA Game Awards. Also in the mix for the top award were big hitters, Assassin’s Creed Odyssey and Red Dead Redemption 2, along with smaller indie games, Celeste and Return of Obra Dinn plus the PlayStation VR experience, Astro Bot: Rescue Mission. Ultimately though, it was Kratos who beat off the opposition to take the crown. His latest adventure (the 8th in the series which began back in 2005) sees him take on the role of a lone parent teaching his son, Atreus, the ways of the warrior. God of War, which was developed by Santa Monica Studio, emerged as the most successful game of the ceremony, also taking home awards for audio, music, narrative plus one for Jeremy Davies who portrayed the ‘The Stranger’ in the game. Director Cory Barlog, was reported by the BBC as saying that the experience of winning was "amazing, overwhelming, and scary". He went on to say how he was hopeful that the win demonstrated the relevance of the narrative led gaming experience in the face of the huge popularity of online Battle Royale style games, such as PUBG. Red Dead Redemption 2 was widely expected to be recognised for its detailed, open-world storytelling but surprised most commentators by coming away empty-handed, despite garnering 6 nominations across the categories. Last year's winner was ‘What Became of Edith Finch’, an unsettling dive into the background of an ill-fated family. The BAFTA Games awards are now in their 15th year and are designed to honour "outstanding creative achievement" in the video game industry. The overall feeling was that the strong showing from independent games developers was enabling creativity and diversity and the BAFTA Games awards were recognising that. The ceremony was hosted by comedian and presenter, Dara O’Briain, himself an avid gamer. O’Briain was reported as saying, "BAFTA have a tendency to go quirky.” He went on, “Like the movie industry suddenly going indie and choosing all indie and not choosing the blockbusters, Bafta has a tendency to do that,"
Notwithstanding, last night’s smaller successes, the sales of video games, consoles, and other games related add-ons exceeded £5.7 billion in the UK alone last year, as reported trade body, Ukie. The market, though, appears to be able to accommodate games for all tastes from blockbuster, high profile gaming releases all the way to innovative experiences created by a dedicated, lone developer.